We've created the one and only Reader's paradise 邏 because we heard you! We believe wisdom is the key to growth and expanding your mindsets is of paramount importance to every individual. Readers are leaders they say, so in effort to spur growth and cultivate the reading spree, we chose to curate books and share the love of reading with you all. It doesn't matter where you're from, the depth of your wallet of even the colour of your skin. If you've find your way to this sacred page, you're free to digest all the books we lay for you. 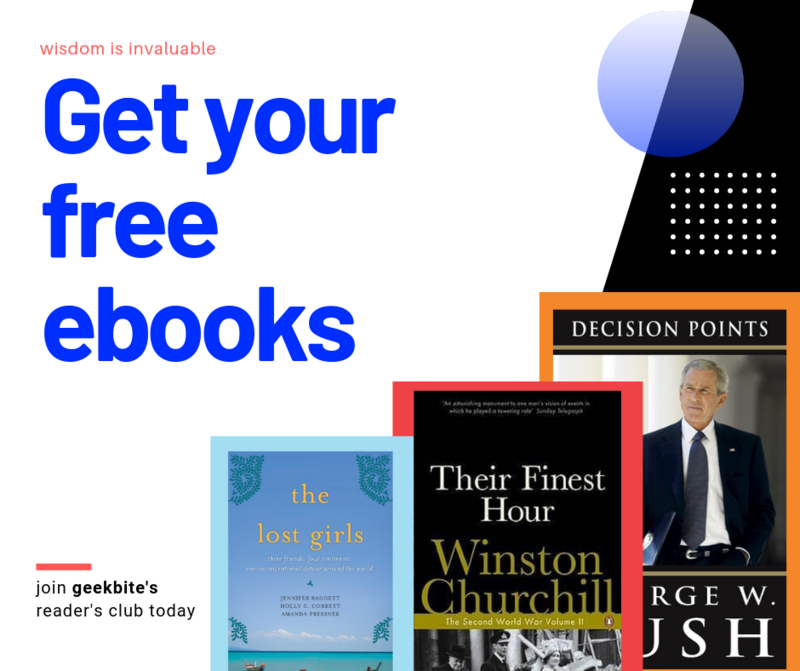 We've curated some Classics and a real slick mind boggling book about Google and the disruption of today's media industry, tales with non other than Sergey Brin and Larry Page themselves. You can check out the details of the books we're giving out below too! Winston Churchill's six-volume history of the cataclysm that swept the world remains the definitive history of the Second World War. Lucid, dramatic, remarkable both for its breadth and sweep and for its sense of personal involvement, it is universally acknowledged as a magnificent reconstruction and is an enduring, compelling work that led to his being awarded the Nobel Prize for literature. Their Finest Hour enthrallingly recounts key events and battles from May to December 1940 as Britain stood isolated while Nazi Germany pursued its seemingly unconquerable war path - the fall of France, Dunkirk and the Battle of Britain, the horrors of the Blitz and Hitler's plans to invade and crush Russia, his sole ally in Europe. Three friends, each on the brink of a quarter-life crisis, make a pact to quit their high pressure New York City media jobs and leave behind their friends, boyfriends, and everything familiar to embark on a year-long backpacking adventure around the world in The Lost Girls. His relationships with his wife, daughters, and parents, including heartfelt letters between the president and his father on the eve of the Iraq War. His deep concern that Iraq could turn into a defeat costlier than Vietnam, and how he decided to defy public opinion by ordering the troop surge. 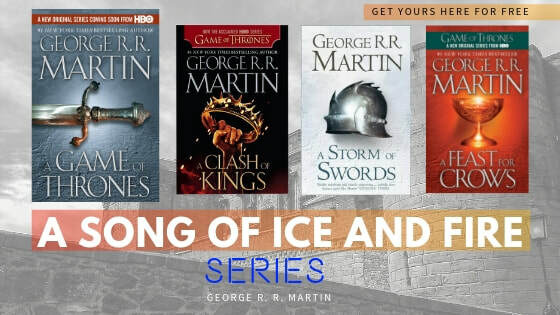 Get your Game Of Thrones Collection FREE! Click the button below to grab your FREE collection of Game Of Thrones Book!